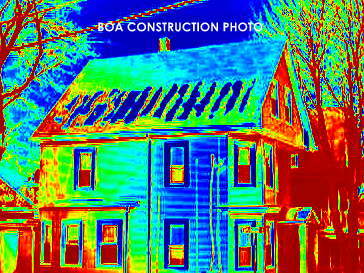 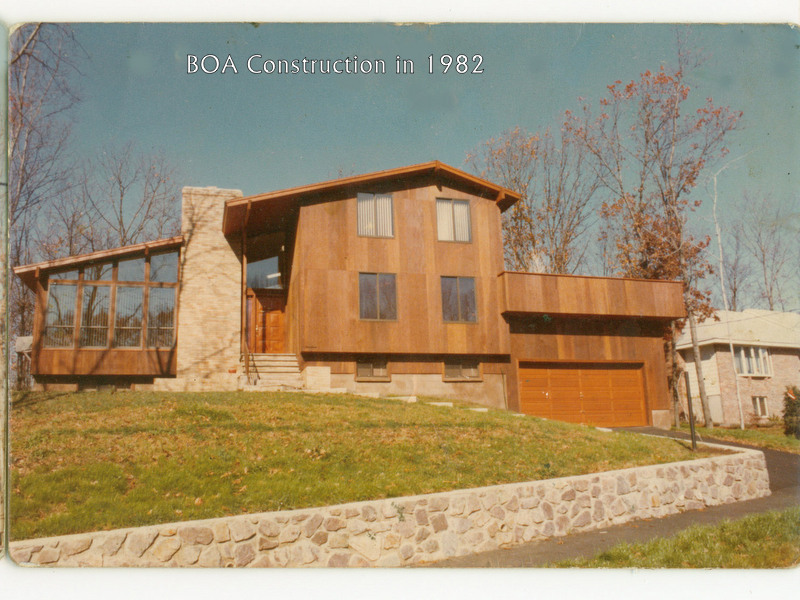 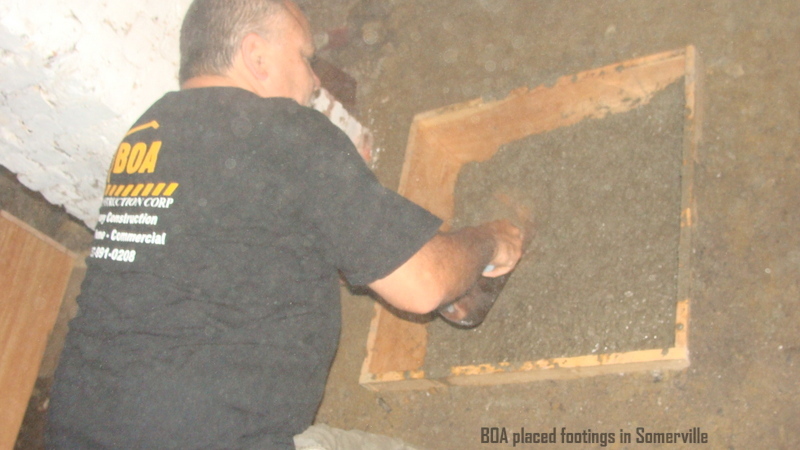 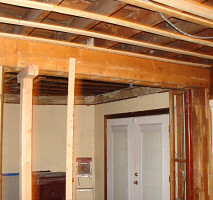 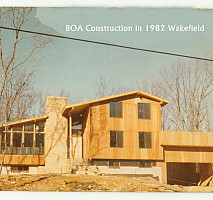 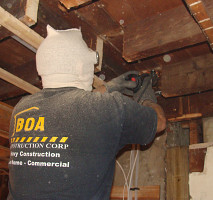 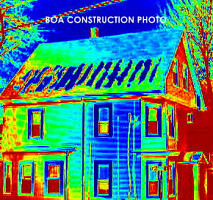 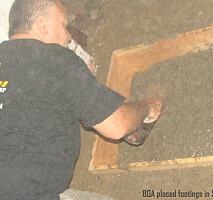 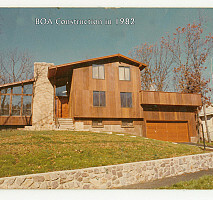 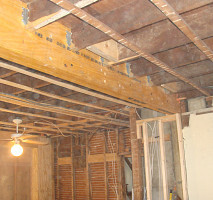 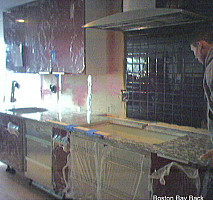 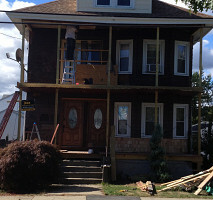 BOA Construction is here for all of your homes repair and renovation needs. 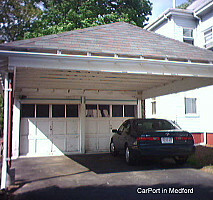 We have been proudly serving the Boston area since 1999. 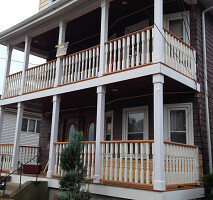 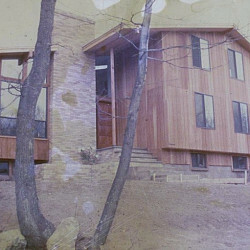 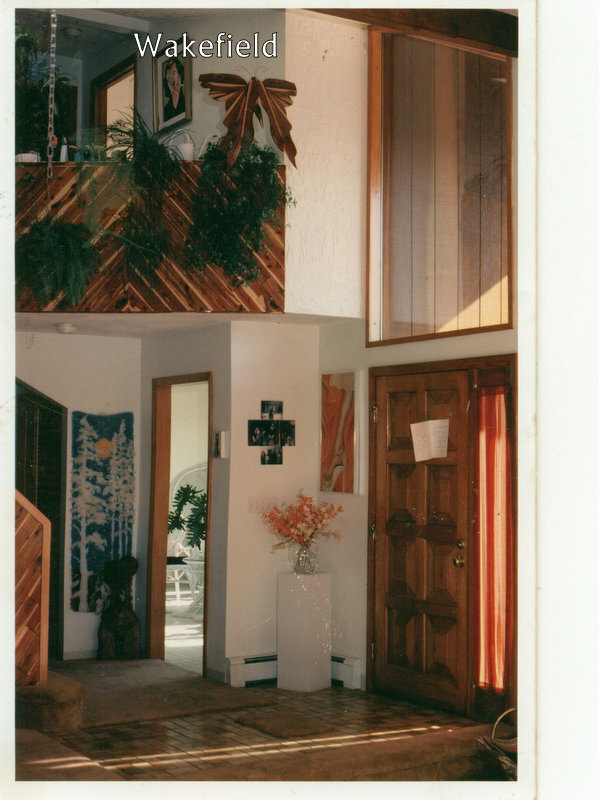 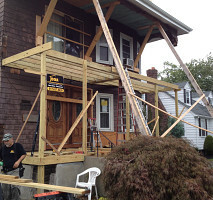 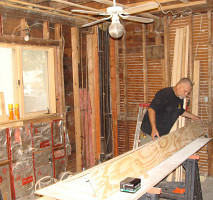 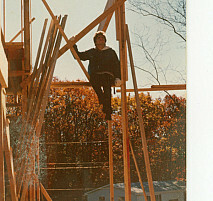 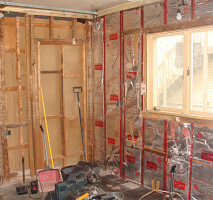 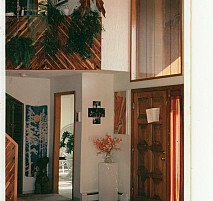 From basic handyman repairs to beautiful home remodels and additions our goal is always on 100% customer satisfaction. 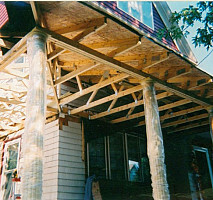 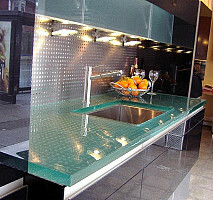 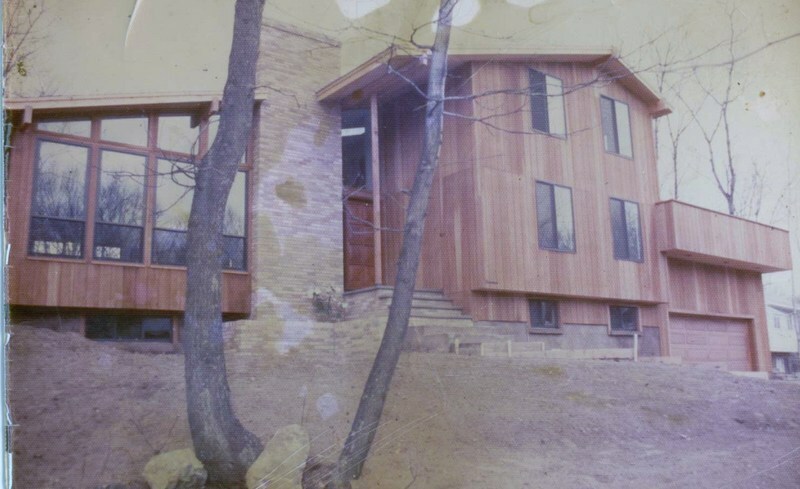 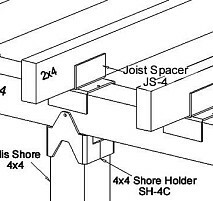 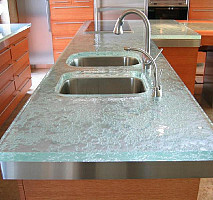 We achieve this through superior craftsmanship, attention to detail, and effective communication with our clients. 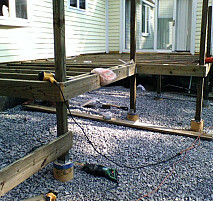 We pride ourselves on being on time and on budget. 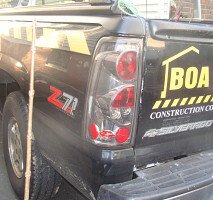 Give us a call today for a free, fast, and friendly quote.